How long after training can you eat? 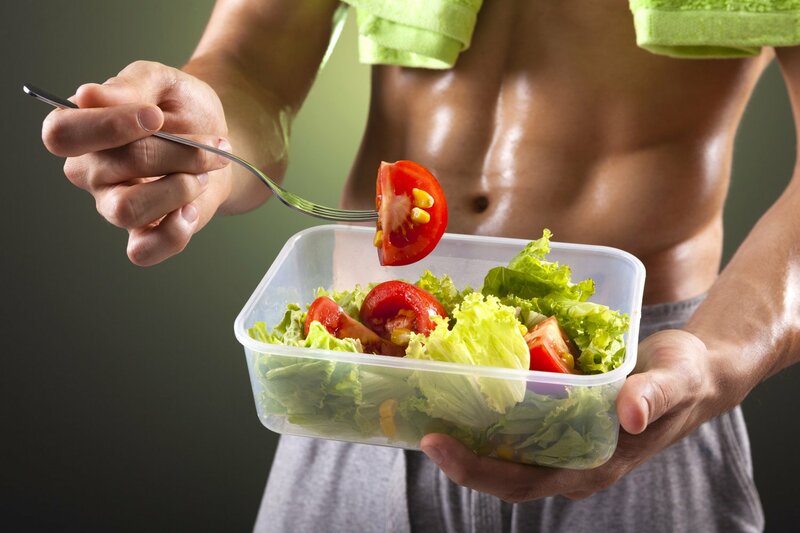 You do not know the case, through how much you can eat after training? And I recently found out, and I hasten to share with you very interesting information. Hello everyone, friends, I am with you again, and as you may have guessed, the topic of today’s material concerns nutrition after workout. So, let’s get started. All of us with you, one way or another, treat sports (well, if you read this, then just somehow treat it – someone more, someone less). 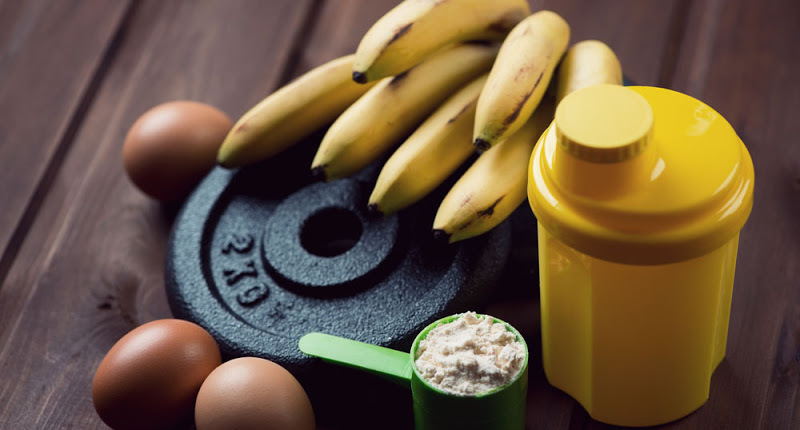 And if it is possible to sort out exercises alone or with their complexes independently (although I have many interesting articles about exercises), then the nutrition situation is a little more complicated, because it is incomprehensible – you can eat something after training or not, and if you can, Then in what time? Or immediately, for example? But what about water? This is what we have to deal with today. Whatever your goal is (to gain a little, to gain strength or vice versa – to lose excess), it is necessary to eat in any case. But what exactly is this is another interesting question that I will try to open in parallel. 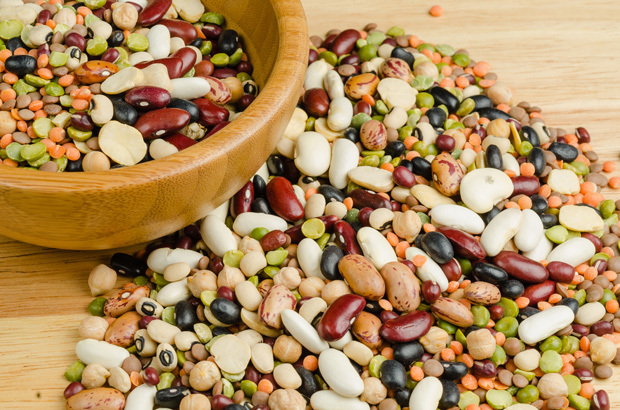 Food is the main source of energy and nutrients for our body (it sounded as if it was shared). Joke. And, accordingly, the task at it obvious – to restore forces after their expending on training, to start processes of restoration and saturation of muscles, joints, ligaments and bones by necessary elements. Simply put, replenishing everything that was involved in the work, for the further full functioning. 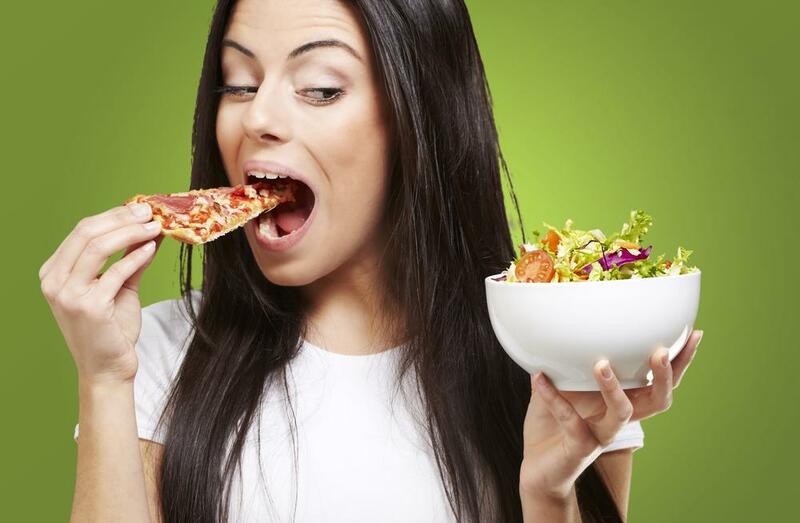 And no matter how paradoxical it may sound, but even when losing weight, too, you need to eat. The only question is the correctness of the selected products or sports nutrition. By the way, about sports supplements. They, too, can be attributed to nutrition, although it is not worth replacing full-value food with such additives. Summing up a small summary of this section, I will say: do you want to gain mass? Eat it! Do you want to become stronger or more enduring? Eat it! Want to be more beautiful than your or your colleague? Eat it! So, as we found out, you need to eat after the workout. But at what time? Have you ever heard of a window that needs to be closed after training? No, we are not talking about plastic windows in the “simulator”. In this case, we mean sports terminology – the “protein-carbohydrate window”, which must be “closed” at the end of each training. The name of the “window” speaks for itself: you need to eat protein and carbohydrates. This window lasts about 30-40 minutes after the end of the session. It is in this period of time that you must take either a protein cocktail (you can get a geyner) or certain foods that are rich in the necessary nutrients. Which ones? I’ll tell you a little later. The fact is that the sports supplements or products intended for this purpose together with the increased absorption of the organism quickly saturate it with proteins for restoration and with carbohydrates to replenish energy. Do not want to go home tired? Eat what the doctor prescribed. In this case, the doctor is me. Intensive use of food should be done within 24 hours, of course, with intermissions between meals and sleep. I want to note that the closure of this window can not be considered for eating – this is so, the prelude. A full meal can be done about an hour and a half after the end of training. And here already there should be a healthy, normal food. As for water, you can always drink it, but in small quantities. I would say – even necessary. But only in the event that you swung, but did not run or did something mobile – aerobics, perhaps fitness or sports dances. Well, we sorted it out: half an hour after physical activity and one and a half after it. As I said – proteins and carbohydrates, but not any horrible, but fast. Yes, yes, they are still slow, for example, pasta. Did not know? I was shocked when I found out. So, to the fast proteins you can include proteins of all kinds, except for casein, and also boiled egg (you can steam for a couple – from the word pairs) – they are most quickly absorbed, nuts or, in extreme cases, boiled chicken (but lean and slightly) . To fast carbohydrates, you can include everything that contains sugar – geyner or cakes, cookies (it would be cool with nuts), but, again, in a small amount, if you do not want to grow yourself a “tummy”. There is also, so to speak, a budget option: half a liter of low-fat kefir and a couple of bananas. But everything that has just been described – it only applies to 30-40 minutes after training. That is the very “window”. But the products that you need to eat an hour after training: it can be a dish of garnish (preferably porridge) with boiled or cooked in a multivariate lean meat. 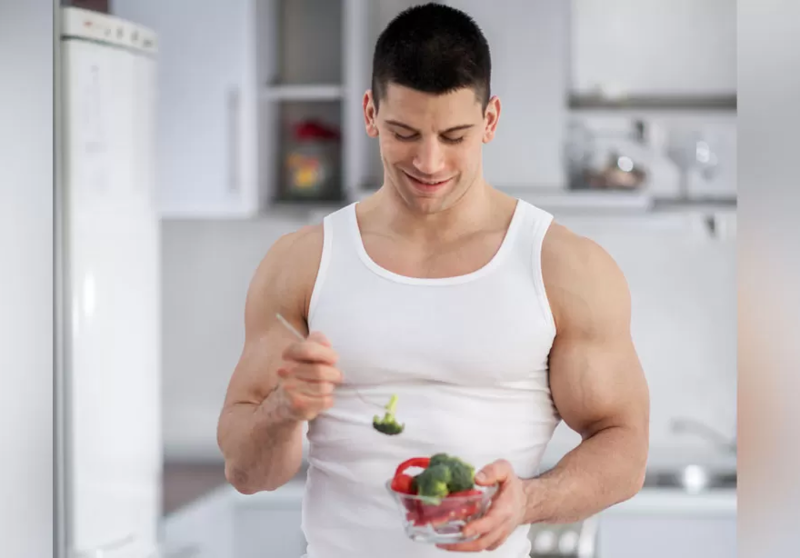 In the diet of bodybuilders in general pasta occupies a significant proportion (slow carbohydrates), so you can do something to yourself from them. And all this is good, but that’s about vitamins and minerals, too, do not forget, so vegetable salads to help you. As desserts you can make yourself pancakes with apples, slightly sweetened cottage cheese, eat ice cream or drink not very sweet compote. Well. That’s like everything you need to know about how much you can eat after training. Unfortunately, there’s nothing more to add, but I hope you will share your thoughts or experiences with me in the comments. I suggest you subscribe to the updates of my blog to be aware of everything interesting. And also you can share this information with your friends. Bon Appetit! What proportions of the body are considered ideal for men?